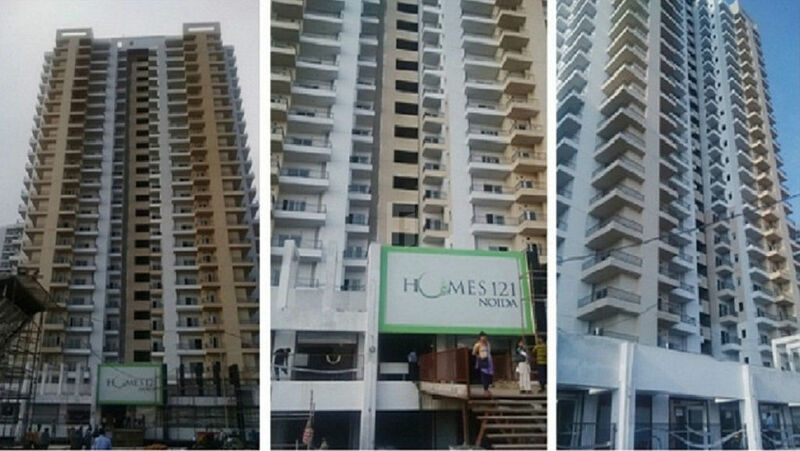 How Far is Gulshan 121 Homes? Homes 121 is collectively developed in Noida by Ajnara India and Gulshan Homz beneath their brand name AGC Realty. It is designed with a motive to give you holistic living in harmony with the mind, body and soul being at peace. It offers superbly designed 1BHK,2BHK, 3BHK apartments and commercial shops at reasonable vary. Spacious homes that give your life ample room to grow and nurture it with the facilities those are inclusive of the best of concierge services. The finely crafted flats are equipped with modern facilities and options to measure an easy life.